K94 Rocks FM is a melody radio station. Different types of music are played in this radio. 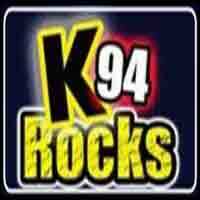 K94 Rocks FM plays to the regions 24 hours a day, 12 months of the year with a great mix of Best songs.